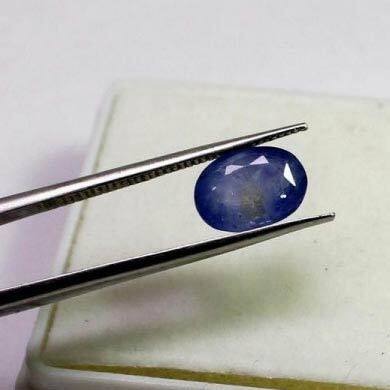 The Blue Sapphire Gemstone that we offer has made us a famous manufacturer, exporter, and supplier based in Delhi, India. These stones occur naturally and are composed of aluminum oxide with small traces of cobalt and a few other metals. These stones are believed to have various healing properties and good effects on the wearer in Vedic and Hindu astrology.